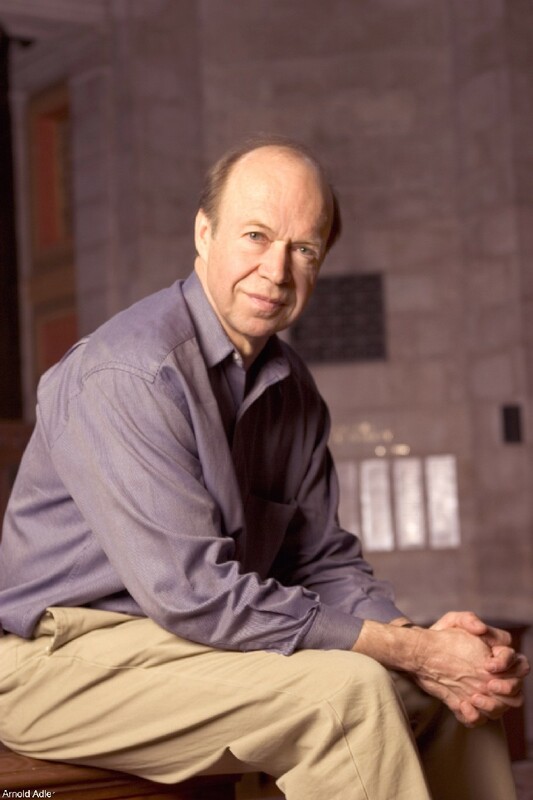 James Hansen, the Nasa scientist who first warned the US government about global warming, yesterday delivered a withering critique of the way the White House has “interfered” with climate scientists at the space agency. In a detailed written testimony before the House of Representatives, Dr Hansen said that there had been creeping politicisation of climate change with the effect that the American public has been left confused about the science of global warming. “Interference with communication of science to the public has been greater during the current administration than at any time in my career,” he says. “In my more than three decades in government, I have never seen anything approaching the degree to which information flow from scientists to the public has been screened and controlled as it has now”. Political appointees within the public affairs office at Nasa headquarters were accused by Dr Hansen of interfering in scientific statements and of blocking reports that link rising temperatures or melting sea ice with global warming. He says instructions and reprimands were often made orally so that there was no paper or electronic record of the interference, which allowed press relations personnel to dismiss gagging allegations as hearsay. “The impact is to confuse the public about the reality of global warming, and about whether that warming can be reliably attributed to human-made greenhouse gases,” he said.